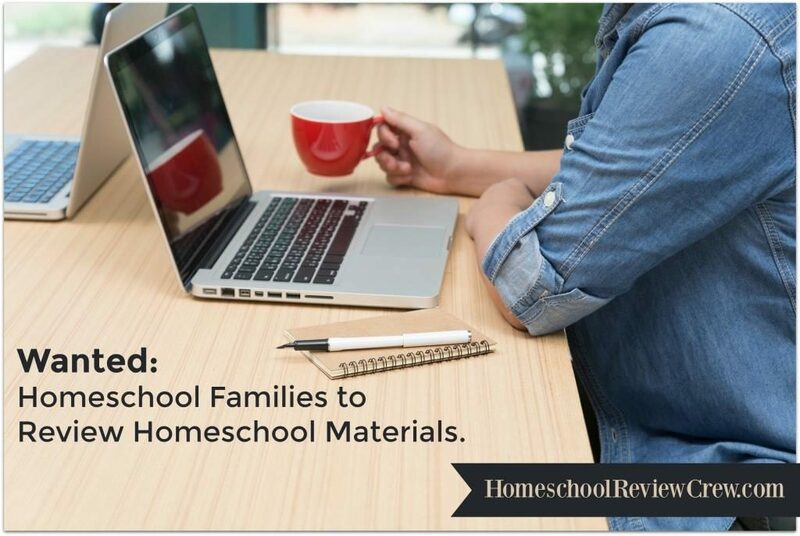 The Homeschool Review Crew have been living an adventure in this latest review and invite you to come along with Heirloom Audio Productions for another exciting audio drama! In the latest installment in their series “The Extraordinary Adventures of G.A. 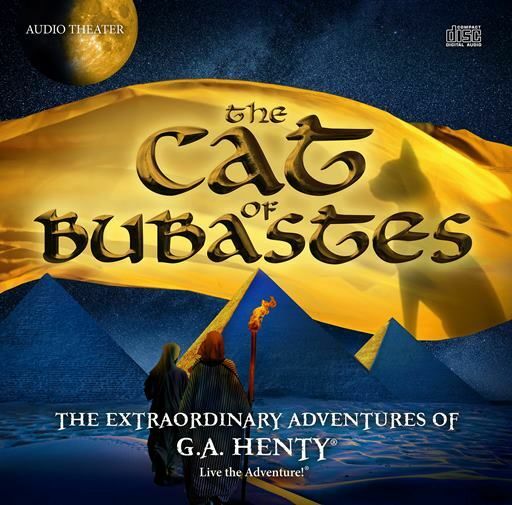 Henty” listeners are transported back in time to ancient Egypt for an exciting story of perseverance, responsibility, and God’s providence in the epic radio theatre: The Cat of Bubastes. 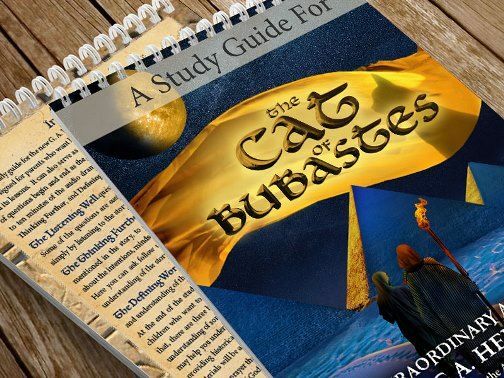 The Cat of Bubastes is based on the G.A. Henty novel of the same name, and brings the exciting story of the young prince Amuba and his faithful friend Jethro to life. Amuba and Jethro are captives and slaves of the Egyptians, and find themselves involved in a plot against the Egyptian family they serve and consider friends. 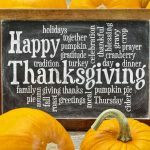 Their loyalty and character will be tested, and as they learn about responsibility and courage, listeners will learn about this era in history and about living out strong moral values. 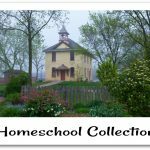 Heirloom Audio has a passion for bringing history to life through high-quality audio dramas that are exciting and wholesome entertainment for the whole family. 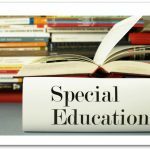 The masterful story-telling of G.A. Henty is full of virtue and daring, and this adaptation provides an “active listening” adventure experience with award-winning cast and composer, and realistic sound effects. 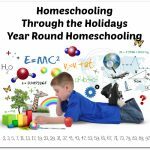 Members of the Homeschool Review Crew received the 2-CD set, which provides over two hours of exciting listening adventure. 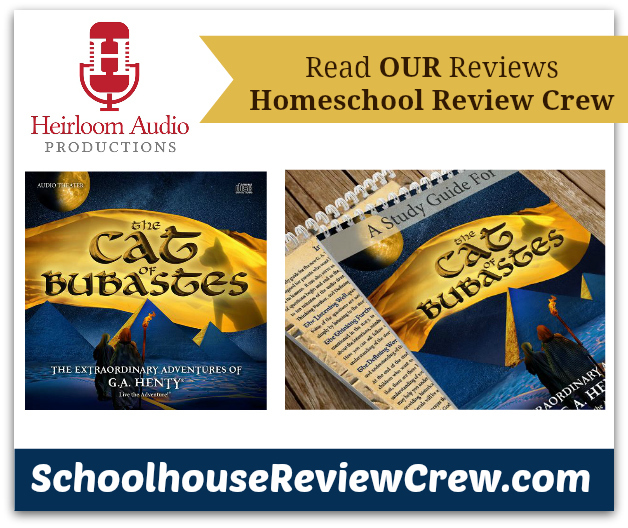 Included with the CDs is access to a downloadable 47-page Study Guide with discussion points and historical and Biblical background to help families dig deeper into the lessons in The Cat of Bubastes. Crew members also received the mp3 version of the soundtrack, a colorful illustrated E-Book of the original Henty novel, a printable copy of the inspirational verse featured in the story, a printable copy of the cast poster, access to the behind-the-scenes documentary, and access to the Live the Adventure Letter E-Newsletter. Join the star-studded cast, including Brian Blessed, Anthony Daniels, Sylvester McCoy, and John Rhys-Davies, for this epic adventure the whole family can enjoy!